named 2016, 2018 and 2019 Law Firm of the Year. our attorneys are respected and successful personal injury lawyers who will protect the rights and interests of clients throughout South Dakota. when you hire a litigation firm on a contingency basis, it costs you no more to hire the most successful and respected law firm. proven litigators and trial lawyers specializing in personal injury cases. we're one of only seven south dakota law firms to receive the highest ranking by benchmark litigation. as a longtime leader in the legal community, our firm is committed to providing the highest standard of representation to clients in all areas of litigation. 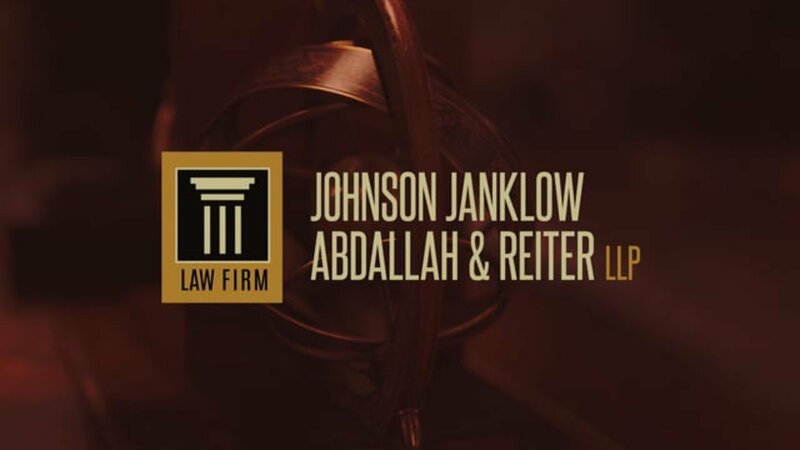 Johnson Janklow Abdallah, LLP, in Sioux Falls, is recognized as South Dakota's premier personal injury & litigation law firm. Our award winning personal injury lawyers have nearly 100 years of combined experience. The firm is somewhat unique in that its attorneys focus almost exclusively in the area of litigation and post-litigation appeals work and have the experience, skills and resources to handle litigation cases ranging from car accident injury insurance claims to complex commercial litigation, often involving multiple-party liability. Our team of personal injury attorneys are able to accept many cases on a contingency basis, which means that you do not pay a legal fee unless your case is settled or won at trial. With a contingency agreement, it does not cost you any more to hire the most experienced attorneys possible because all attorneys' fees are simply a flat percentage of the recovery. The firm practices extensively in both state and federal courts. Its Sioux Falls personal injury lawyers handle car accidents, wrongful death cases, workers' compensation and all other cases involving personal injuries. 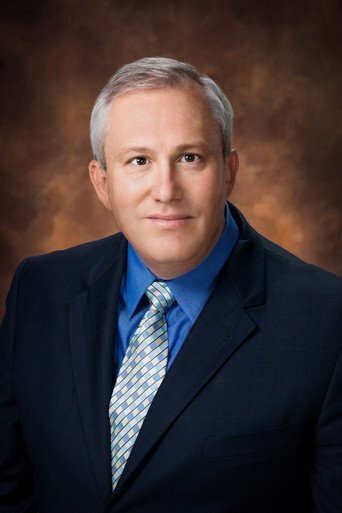 The firm represents clients of all kinds in commercial, contract and other business disputes and handles numerous state and federal appeals. The firm also serves as local counsel in complex litigation. In addition to its wide-ranging civil litigation work, the firm has a strongly developed criminal defense practice. Our attorneys have the knowledge to provide sound legal advice and the courtroom skills to obtain favorable case results. Our staff takes the time to get to know the needs and desires of you and your family. The role of our attorneys extends beyond the courtroom and boardroom. They are also mentors, advisors and educators. Our attorneys take a personal approach to ensure that clients receive unparalleled representation.